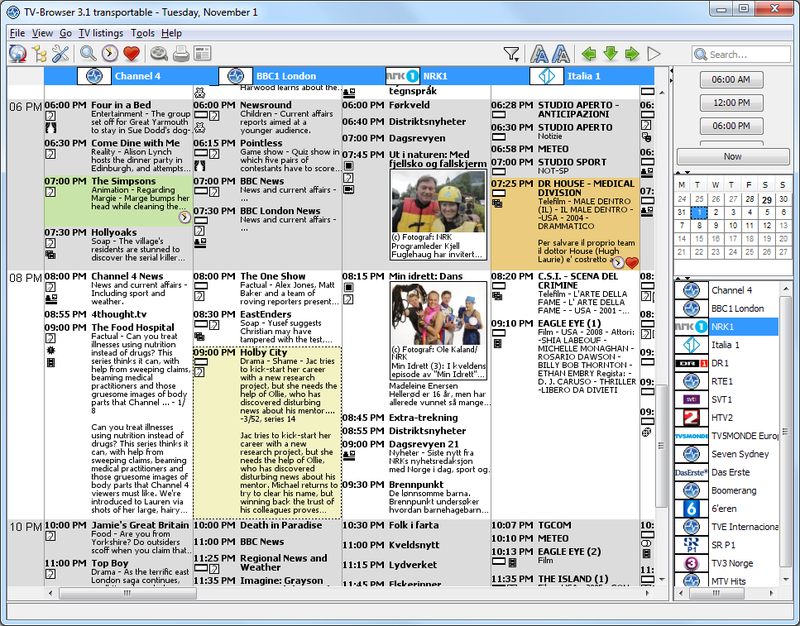 TV-Browser gets the daily TV program from the internet and shows it clearly aranged – like a printed TV guide. An internet connection is only necessary during the data update. You can not use TV-Browser to watch TV. TV-Browser is free and open source, it provides more than 1000 channels. This simple tutorial is going to show you how to install it in Ubuntu 12.10 and 12.04. Open Ubuntu Software Center, then navigate to Edit -> Software Sources… -> Other Software tab. Click Add and type in this code to add the getdeb repository. This is for Ubuntu 12.04. 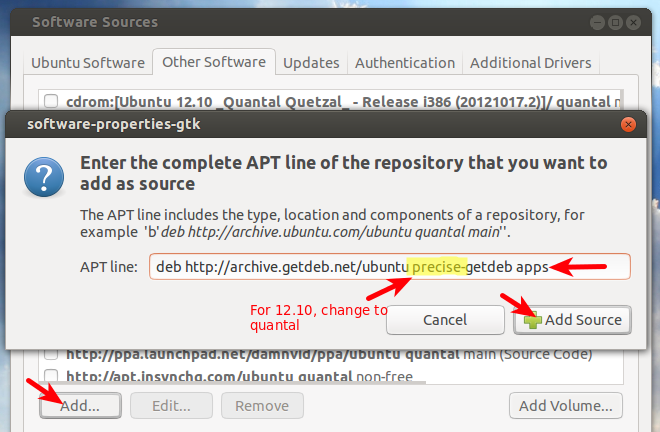 For ubuntu 12.10, change the release code name to quantal. Finally, update and install tv-browser. No user responded in " Install TV-Browser in Ubuntu 12.10, 12.04 "